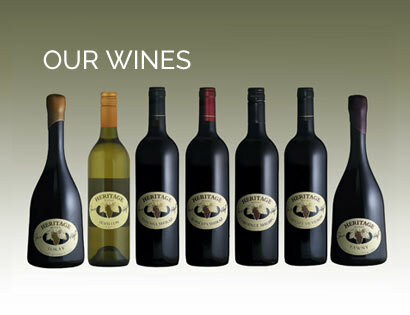 exceptional quality varietal wines with emphasis on regional fruit characteristics & unique big-hearted Barossa styles. 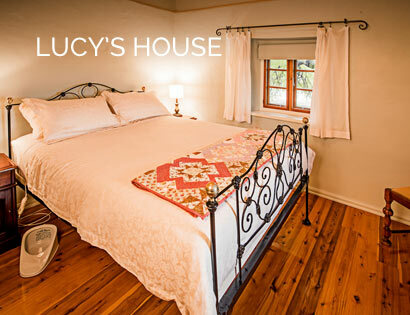 Lucy's House is a self-contained bed and breakfast for 1 couple, with a beautifully appointed bedroom and bathroom and a fully equipped kitchen. 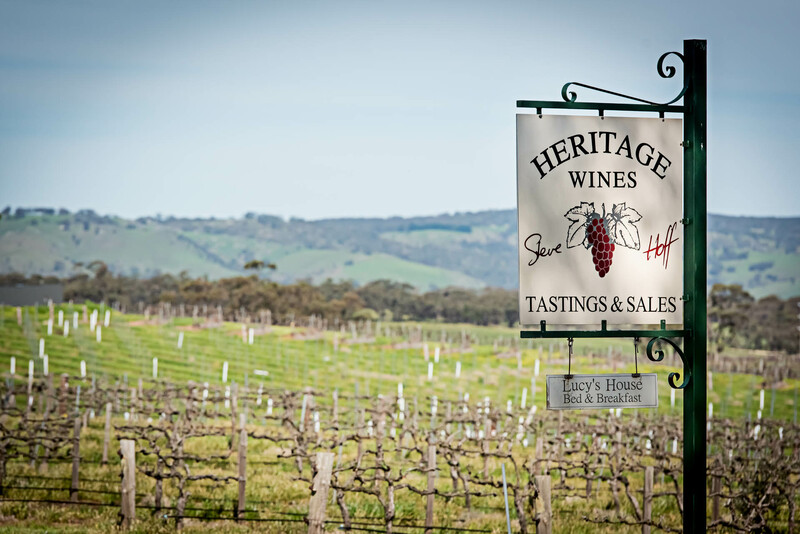 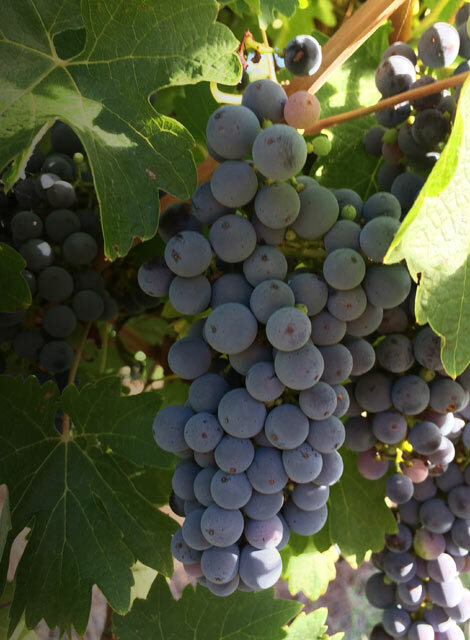 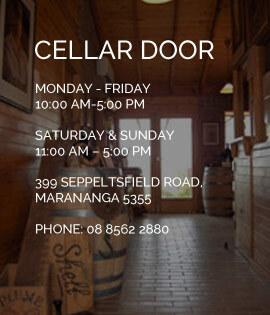 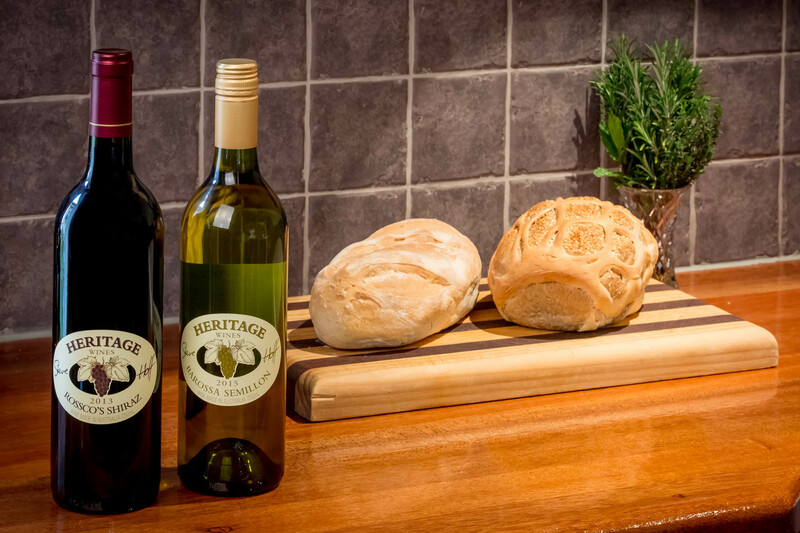 Heritage Wines was established in 1984 and is located at Marananga, in the Barossa Valley, South Australia surrounded by 20 acres of estate grown vines, carefully nurtured by owner/winemaker Steve Hoff. 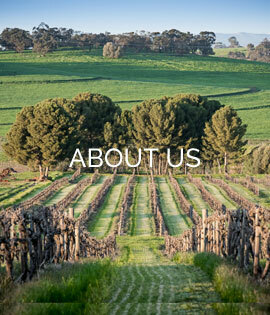 A true advocate of the Barossa, Steve is committed to producing exceptional quality varietal wines with emphasis on regional fruit characteristics & unique big-hearted Barossa styles.